San Francisco Jet Charter is the #1 source for private jet charters in San Francisco, the SF Bay Area, Silicon Valley, and all of Northern California! We arrange private charter flights to/from destinations in the SF Bay Area and Northern California, including San Francisco, Oakland, San Jose, Lake Tahoe, Yosemite, and more! Gain access to thousands of private planes located in San Francisco including jets and turboprops based at more than 50 county, municipal and regional airports in Northern California. You’ll also enjoy competitive rates on everything from turboprops for bay area air taxi, to sleek business jets and modern luxury planes for cross country travel from San Francisco. 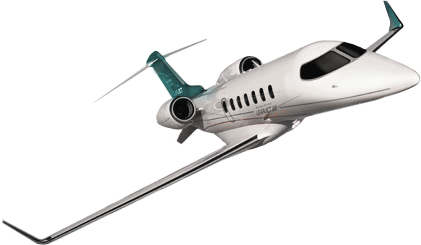 Private jet charters are the best way to travel in the Bay Area. Simply choose the date & time of your flight, book an aircraft, arrive at your departure airport, and quickly board via private terminals—no baggage checks, no long lines, no hassles. Once you’re in the air, you’ll enjoy the most luxurious, comfortable flight experience in a private jet. Our private jet charter company offers complete aviation solution for executive and luxury travelers in the Bay Area and Silicon Valley. Our aviation services cater to travelers in San Francisco, down to Silicon Valley and San Joaquin Valley, over to Yosemite, Lake Tahoe, Wine Country and throughout the rest of Northern and Central California. We aim to make your experience a memorable one, with the goal to arrange the best charter flights to/from San Francisco, CA. The most important aspects when we book your private jet to San Francisco will always be your privacy, safety, and comfort. Our booking process is hassle-free booking process, complete with free quotes on aircraft that fit your budget. We can also complement your flight with luxury concierge services including ground transport, catering, helicopters, and more. Our company also offers comprehensive aviation services for aircraft owners and corporate flight departments. We can assist in aircraft sales/acquisitions, manage your private jet, and market your plane for charter in the Bay Area. Executives and VIPs who frequently charter can also opt for our 25/50/100 hour private jet card, or fractional aircraft ownership. Call San Francisco Jet Charter at 1-888-987-JETS (5387) for pricing, hourly rates, and availability on aircraft rentals anytime, anywhere. Booking a private charter flight to San Francisco allows you to bypass the congestion and traffic at SFO, OAK, and SJC, using private and general aviation airports to save time, and enjoy seamless travel throughout the Bay. 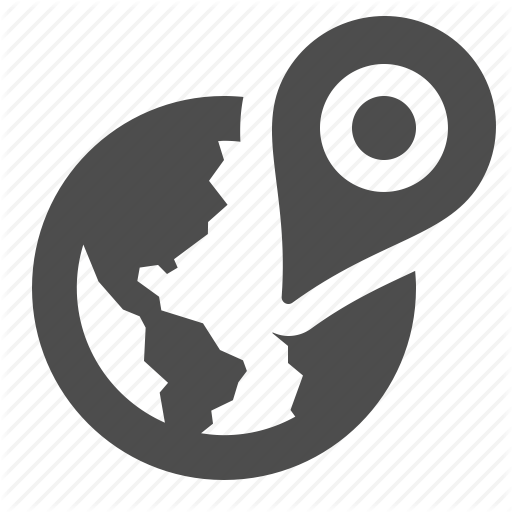 Enjoy around the clock aviation services in any part of the SF Bay Area, Yosemite, Lake Tahoe, and surrounding areas of Northern California at any of the following airports. Find the perfect plane for your charter flight to/from San Francisco, CA. There are more than 10,000 planes within our global fleet of private jets, turboprops, and airliners waiting for your private flight. From air taxis across the Bay to cross country and international flights, San Francisco Jet Charter can accommodate single passengers to group flights of 30 to 150 people. All of the planes we utilize carry the highest safety and service standards in the industry, many which are Wyvern Wingman/ARGUS Platinum for executive air charters. 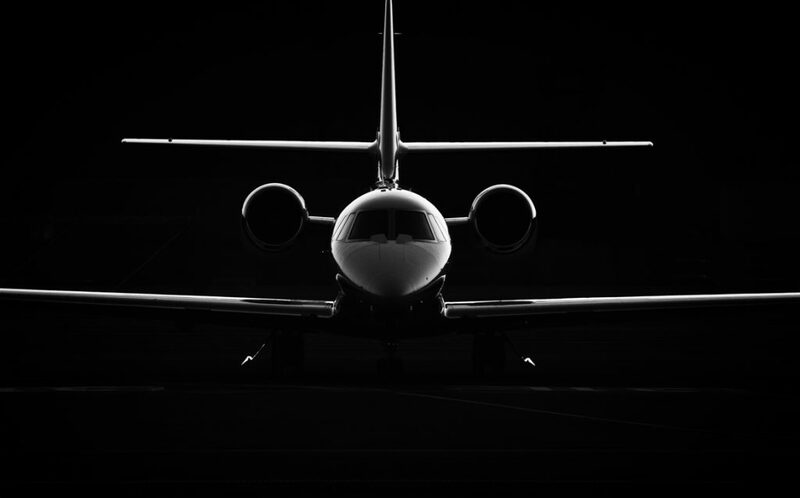 Our brokers will connect you to the best planes for your flight, complete with the most competitive rates without sacrificing safety or service. Are you a flexible globetrotter? Do you frequently book one-way flights? 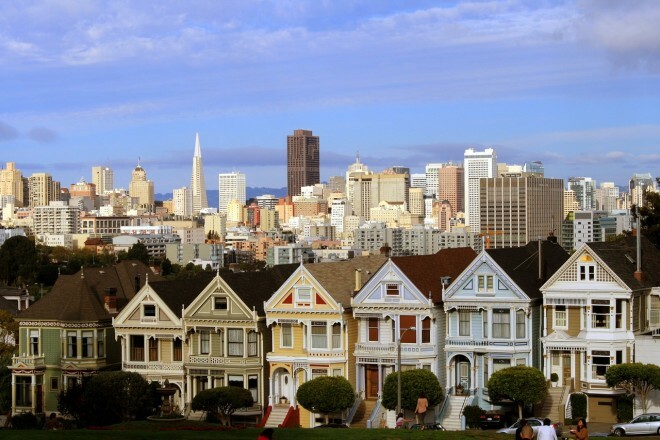 San Francisco Jet Charter can save you a ton of money using empty legs in the Bay Area. Check out some of the most popular charter planes below, and contact us for more details about the aircraft available for your trip. Request a Quote or give us a call at 1-888-987-5387 and speak with our brokers to charter a private jet to San Francisco, CA. Based in the United States, we’re available 24 hours a day, including last minute trips, ASAP flights, corporate flight back-up, and more.